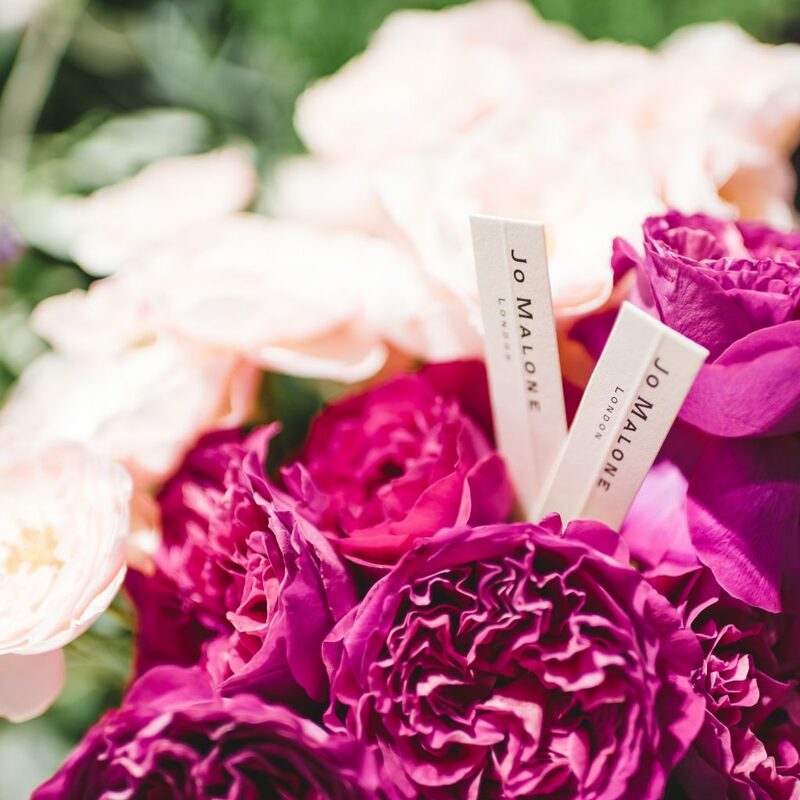 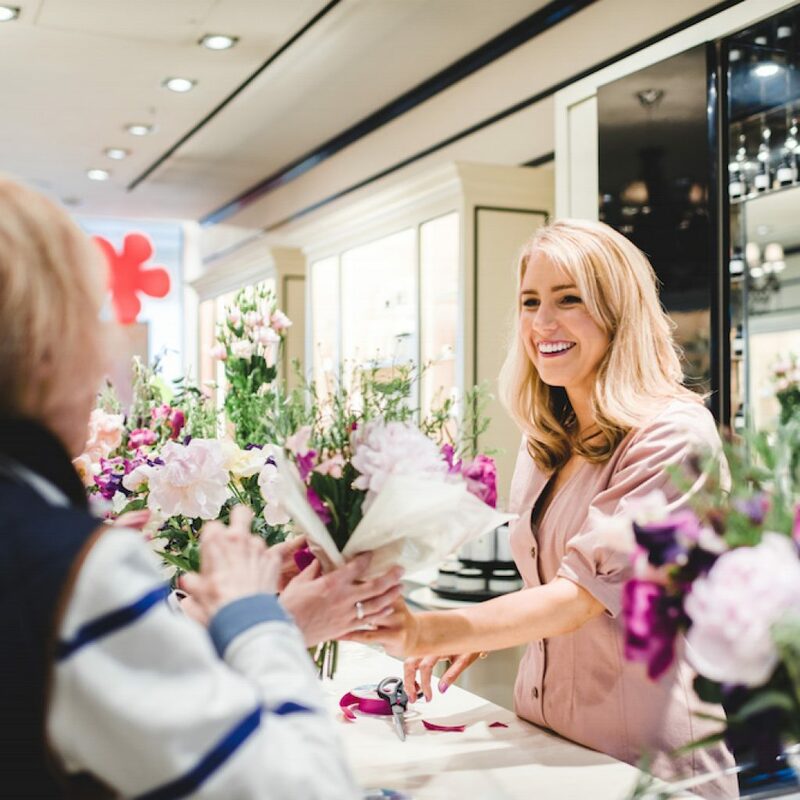 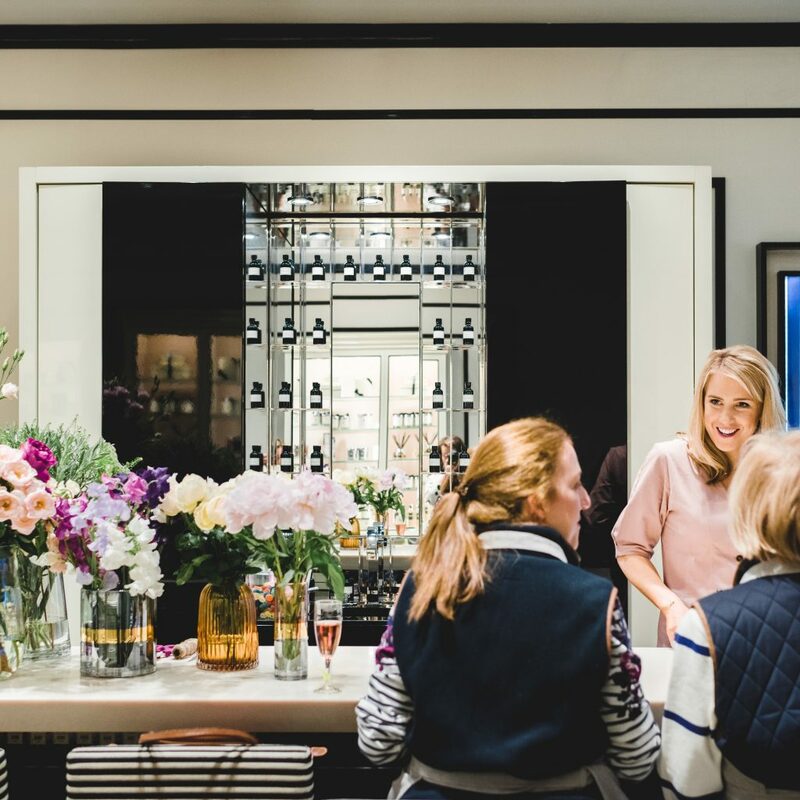 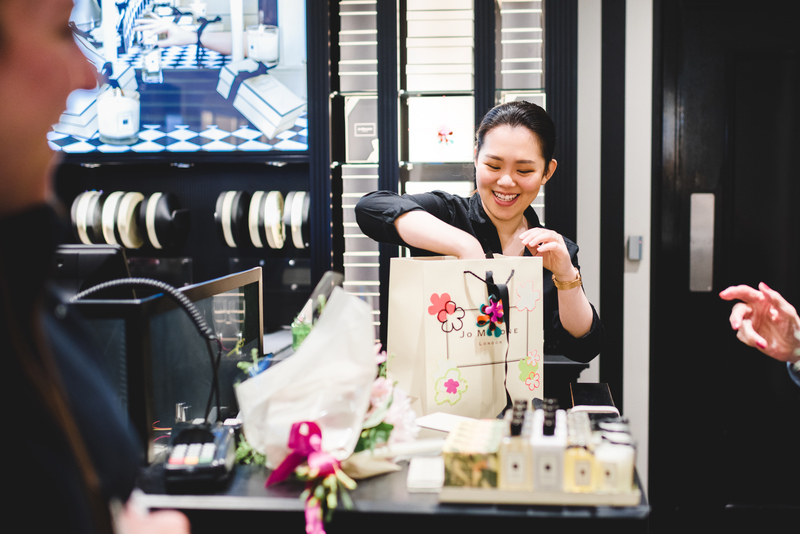 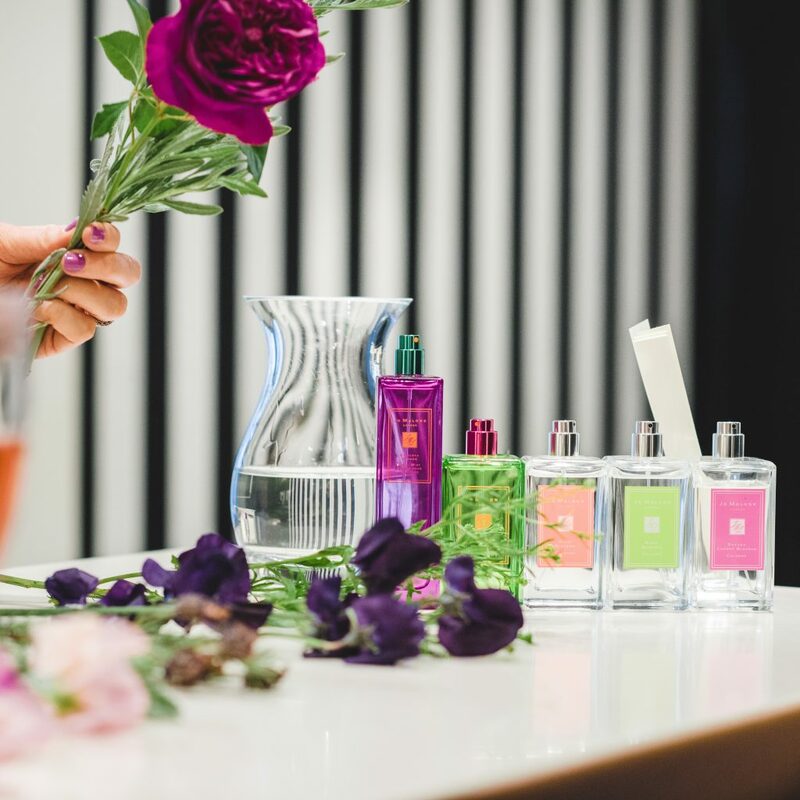 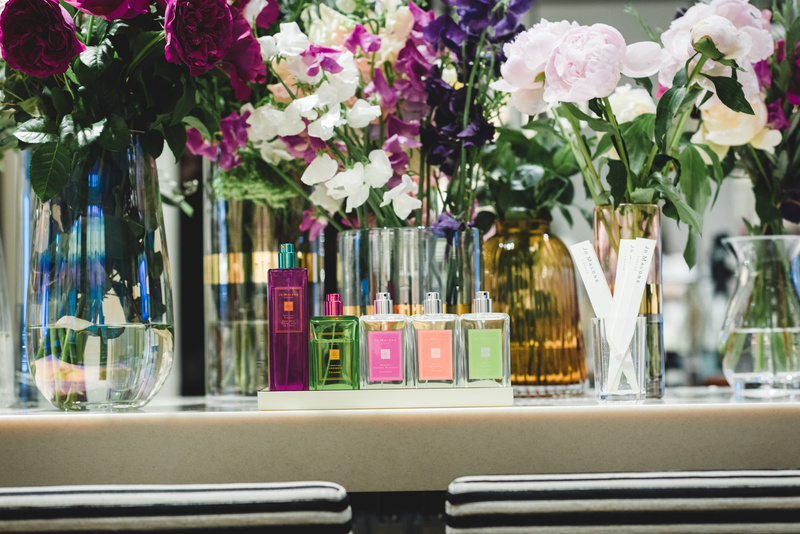 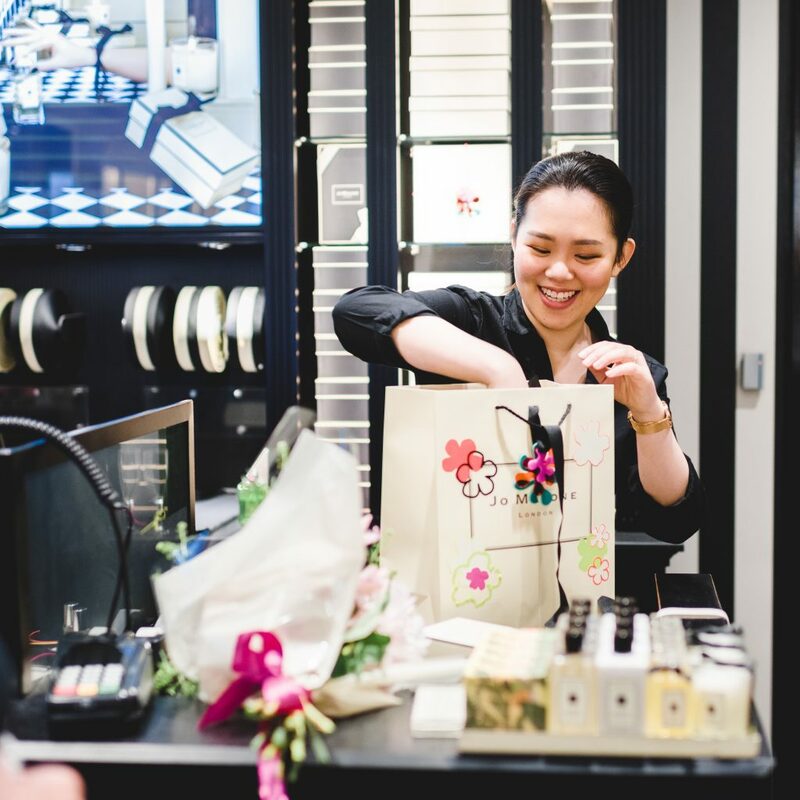 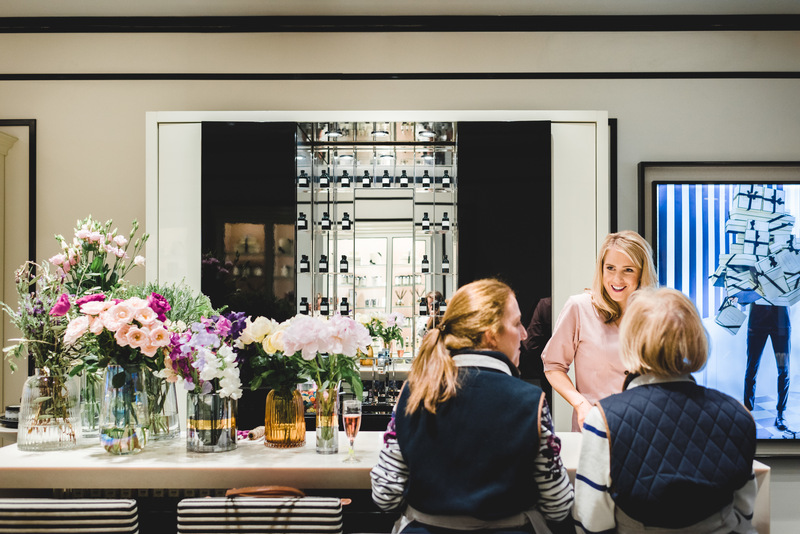 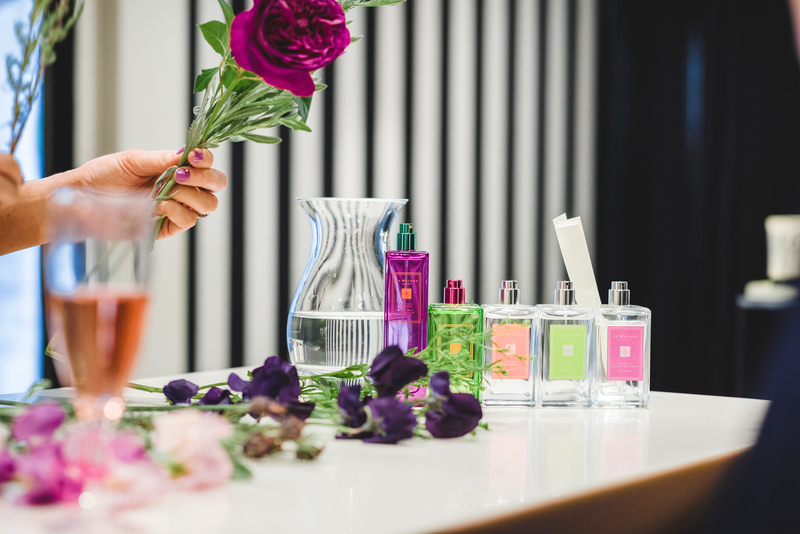 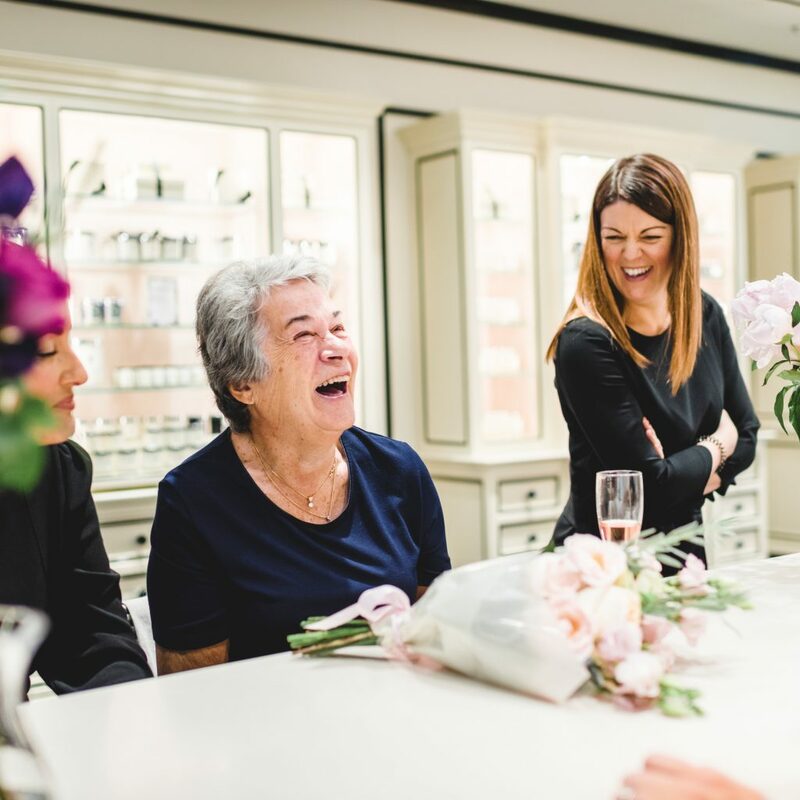 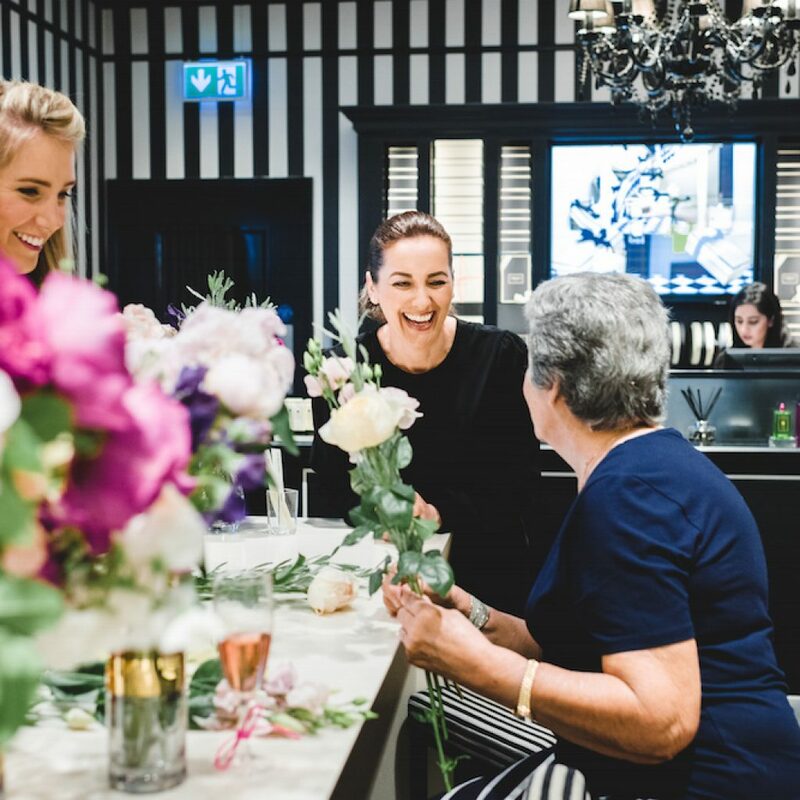 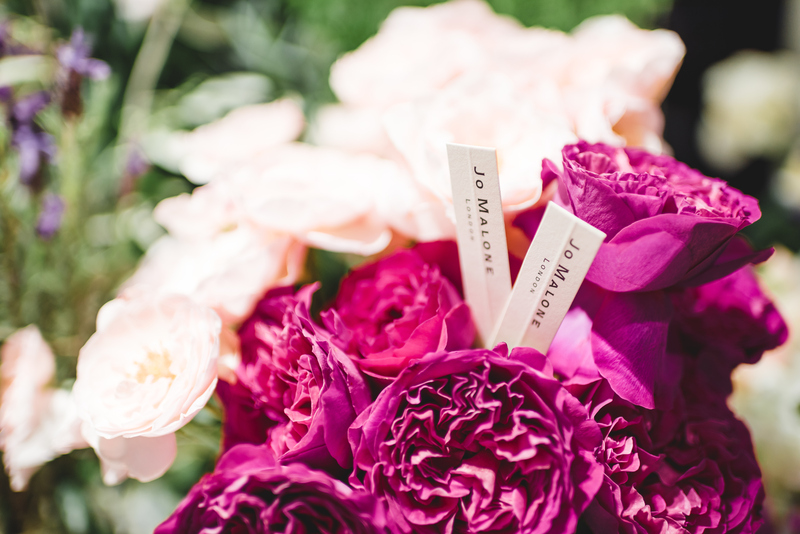 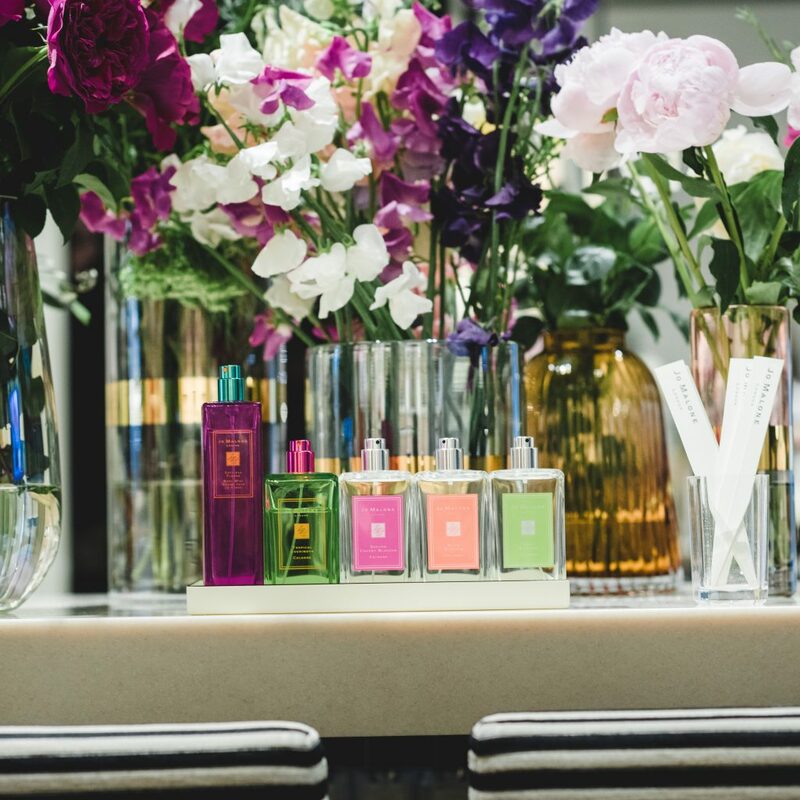 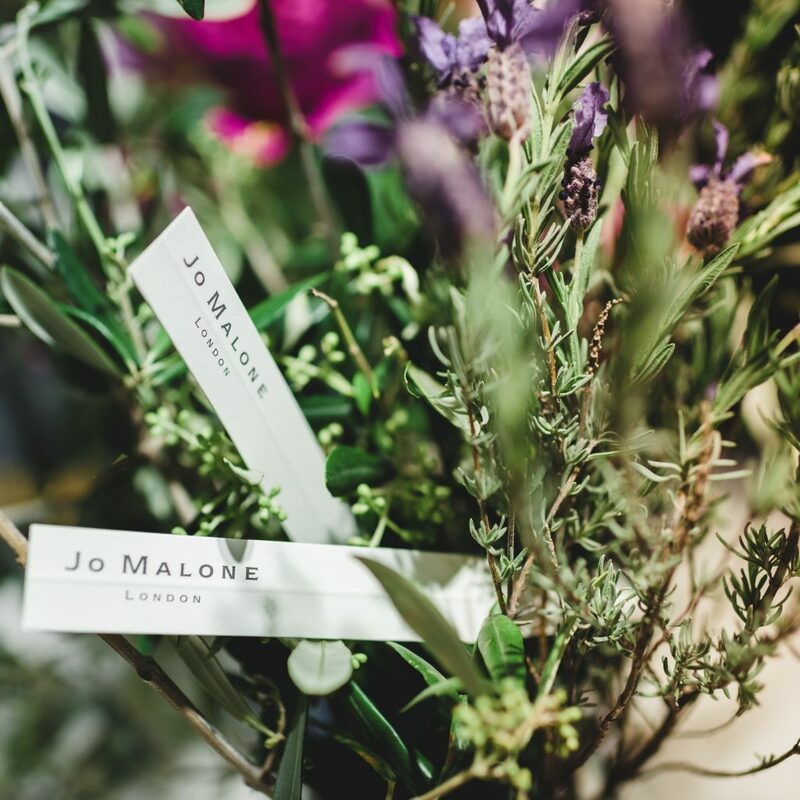 We recently had the pleasure of working with Jo Malone on their Beautiful Blossoms launch. 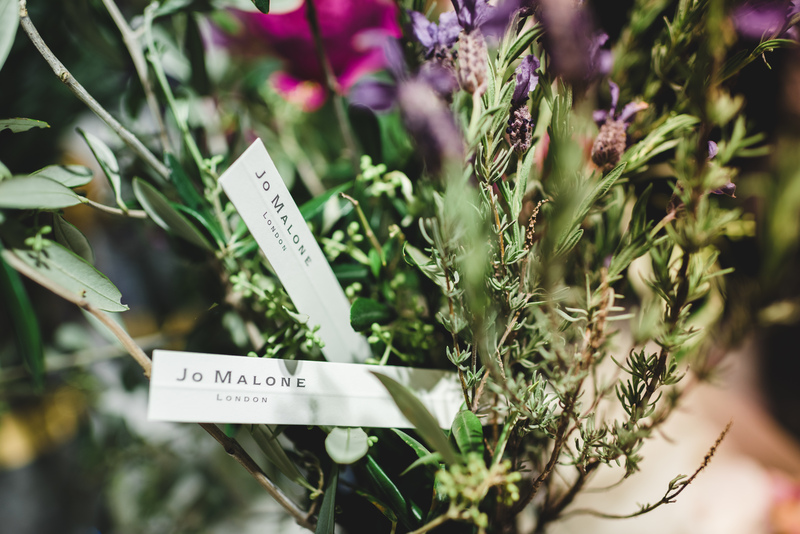 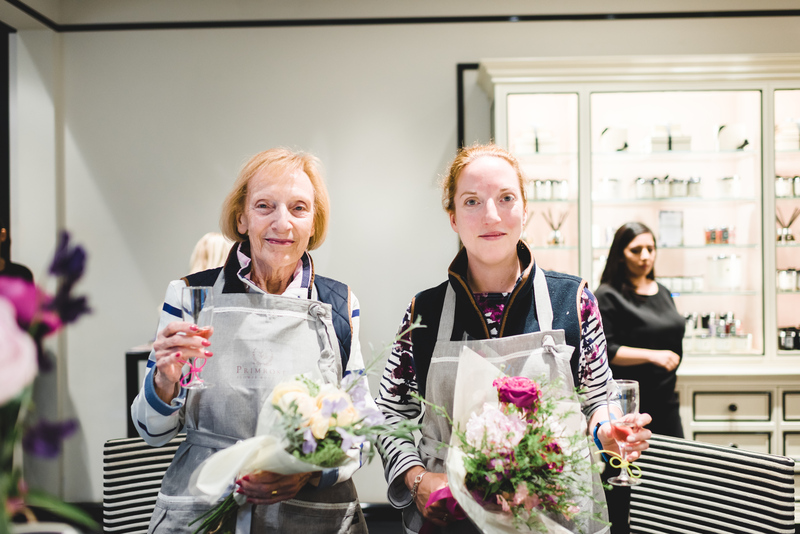 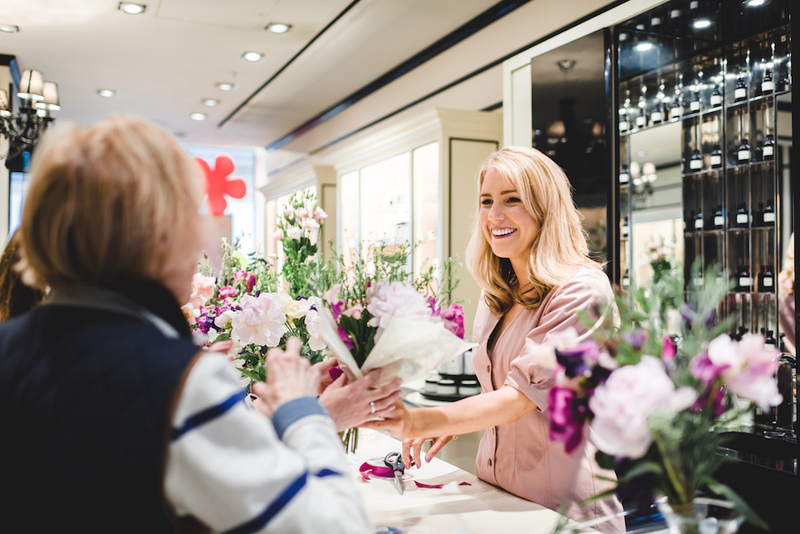 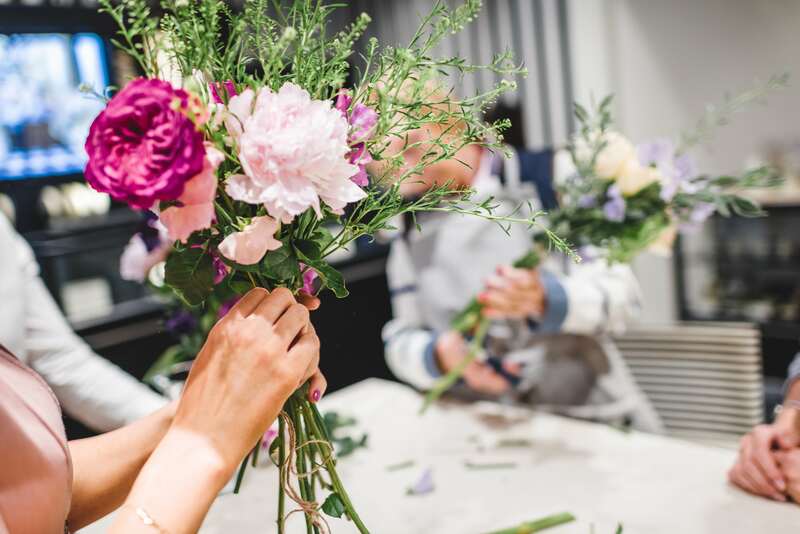 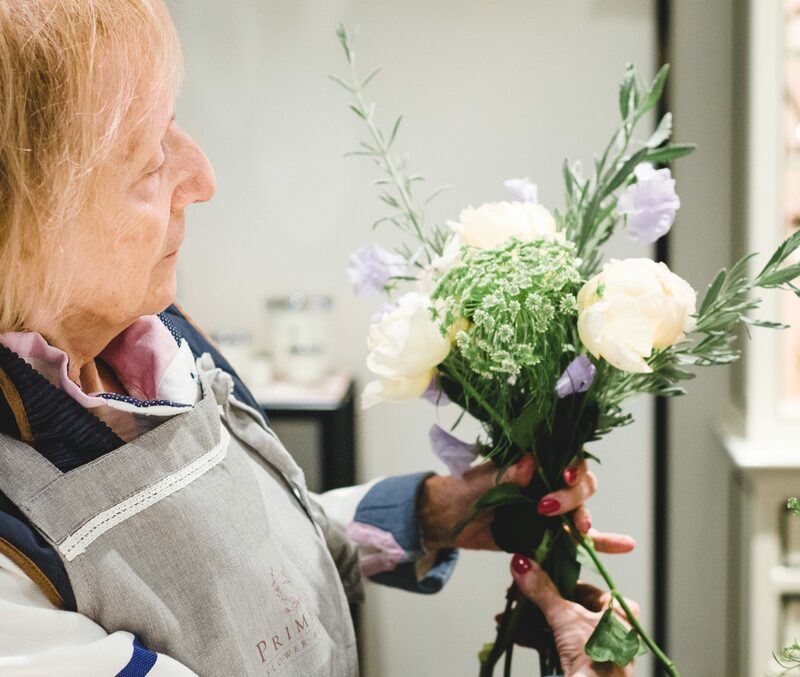 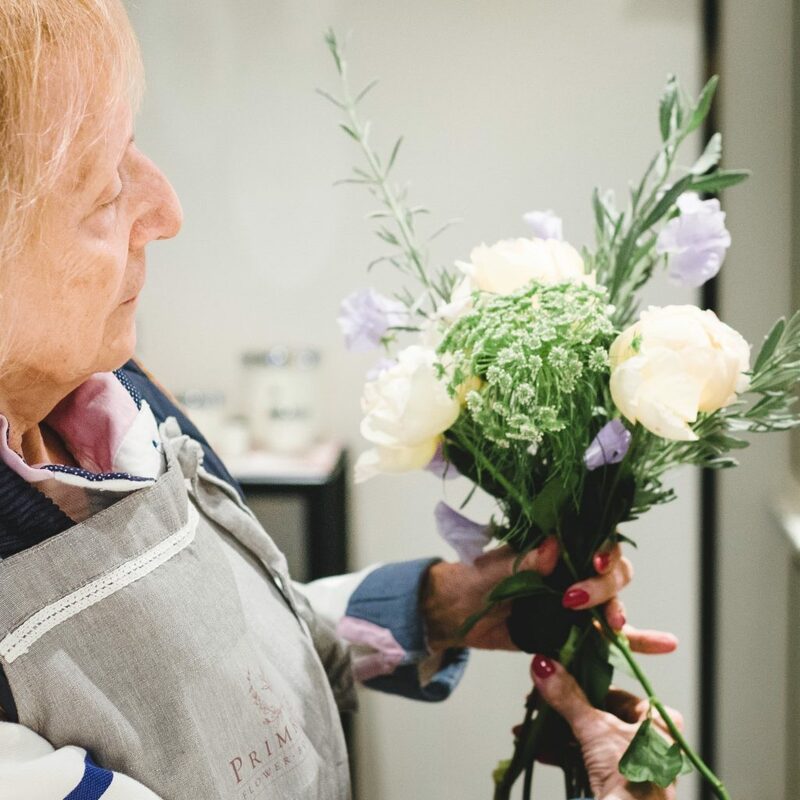 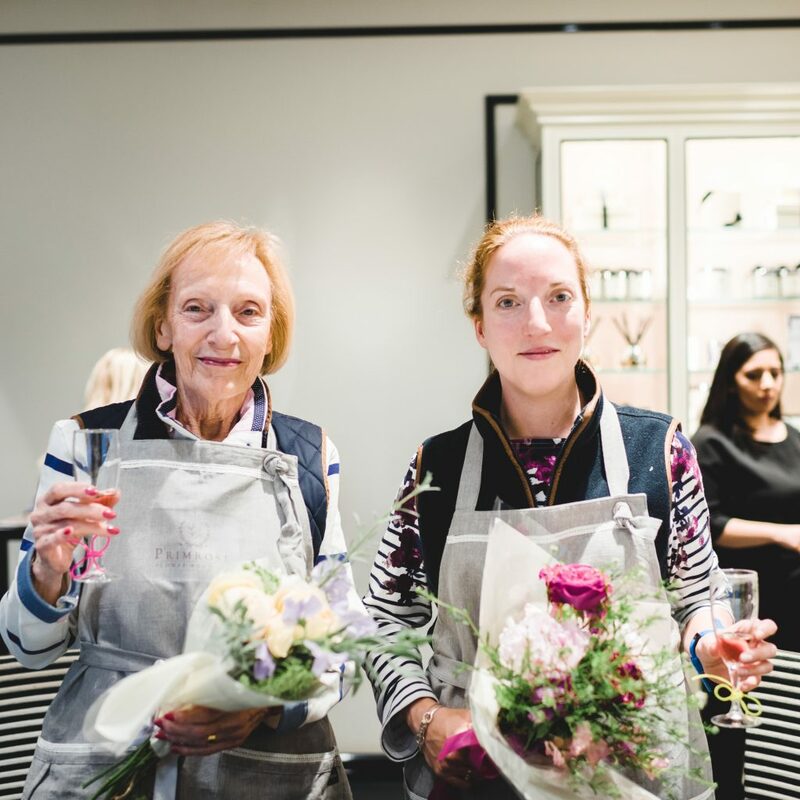 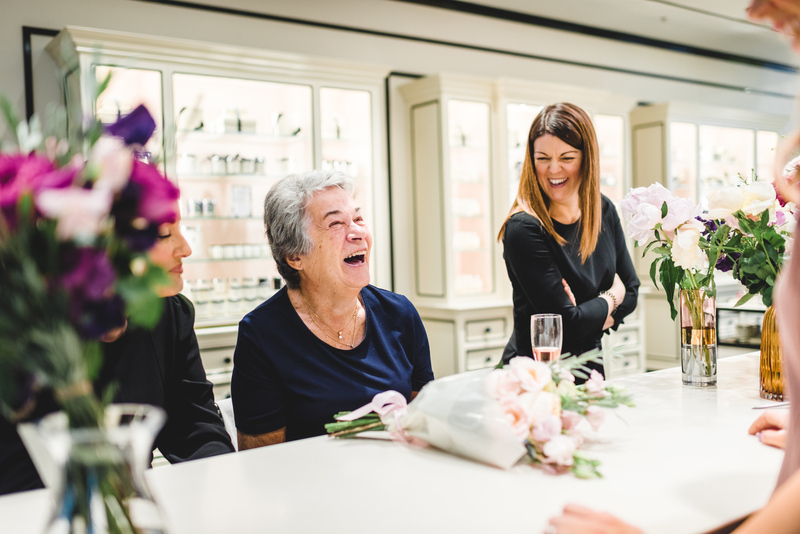 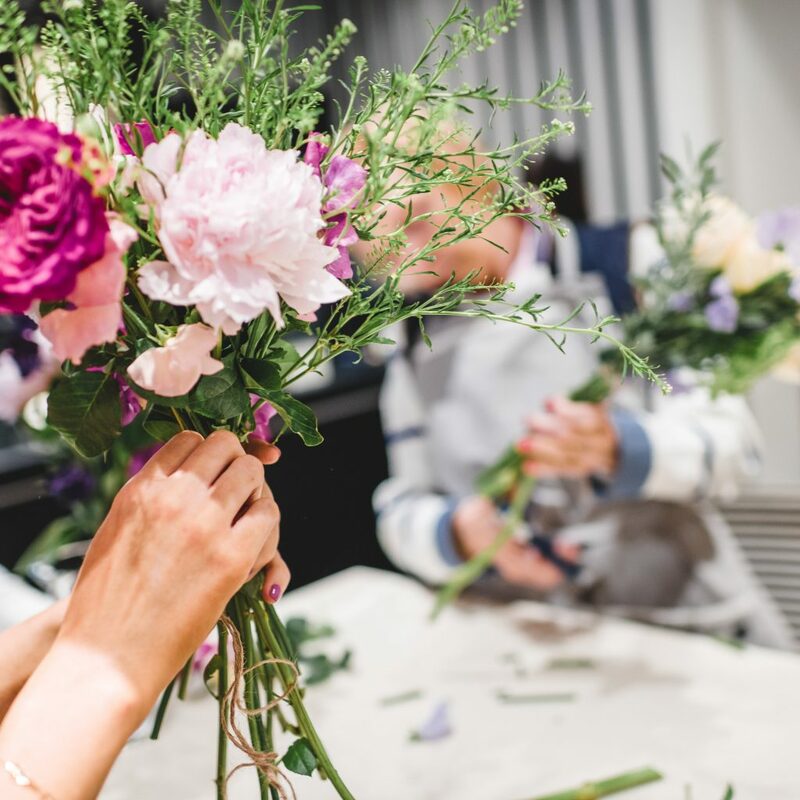 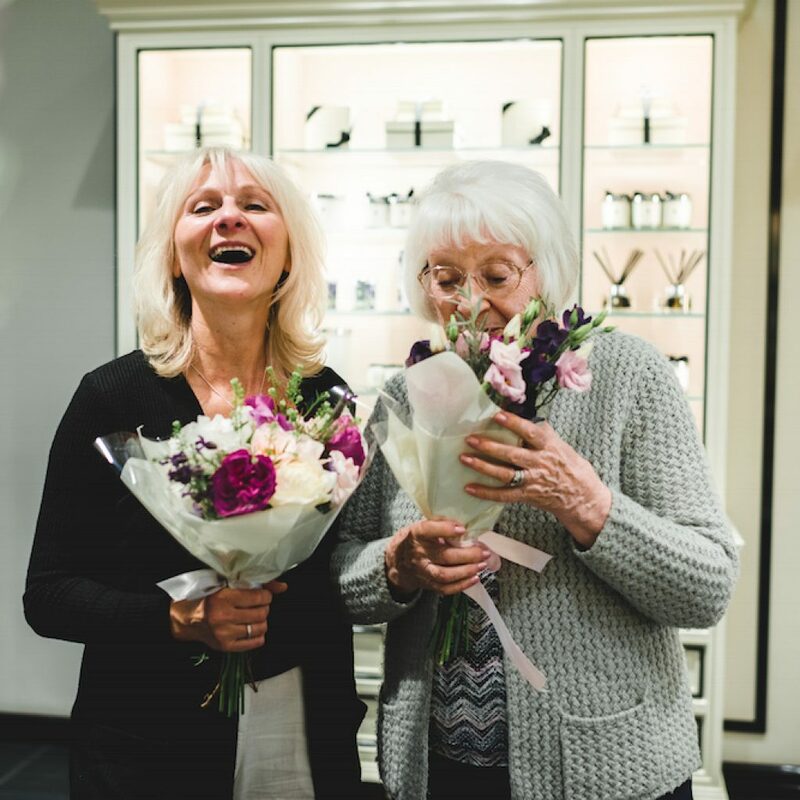 We had a day filled with fun and laughter making posies with Jo Malone’s customers. 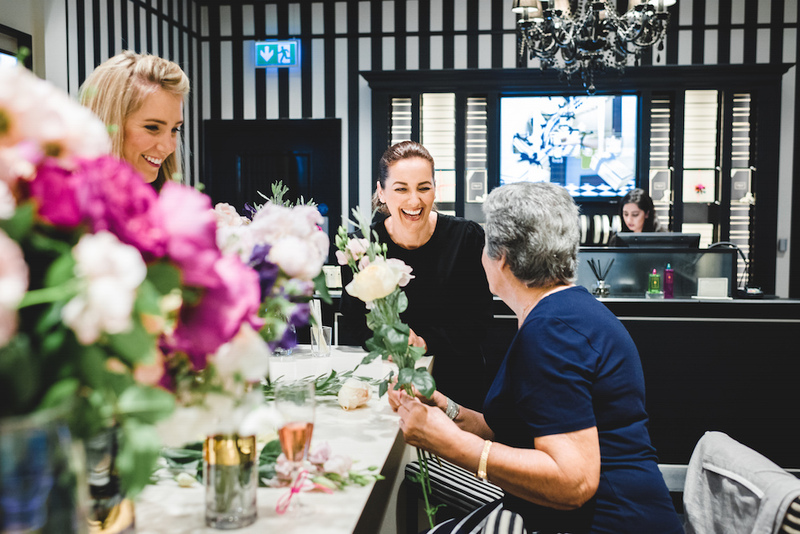 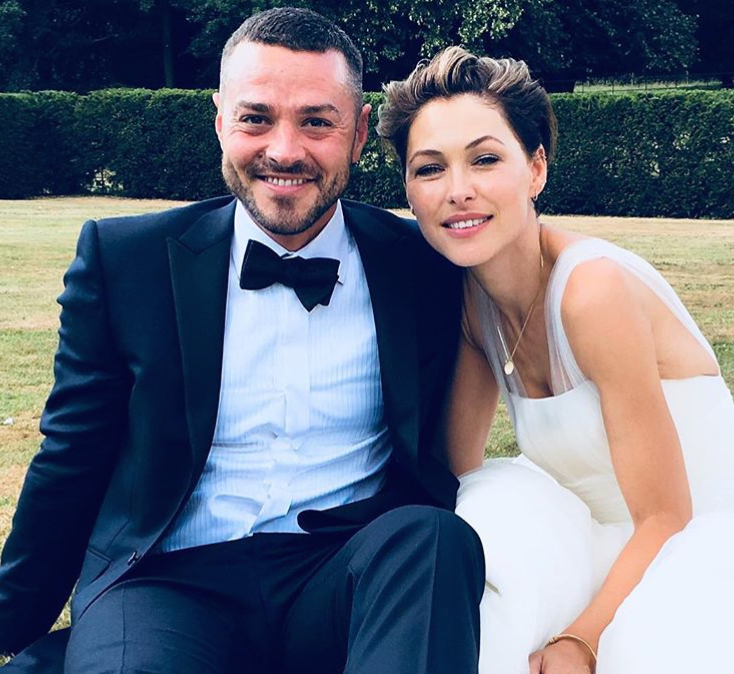 Emma and Matt recently celebrated their 10th wedding anniversary by renewing their wedding vows at their original venue! 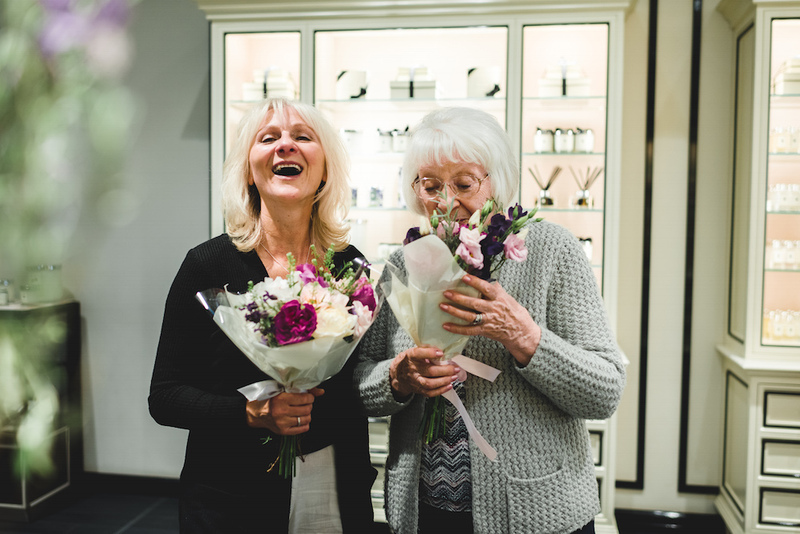 We had the pleasure of providing all their flowers for what was an incredibly happy day. 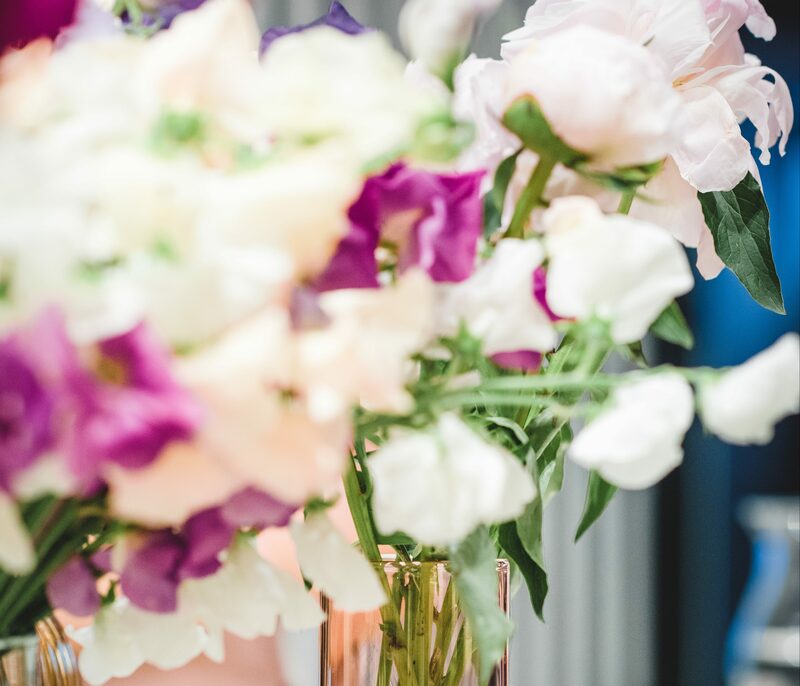 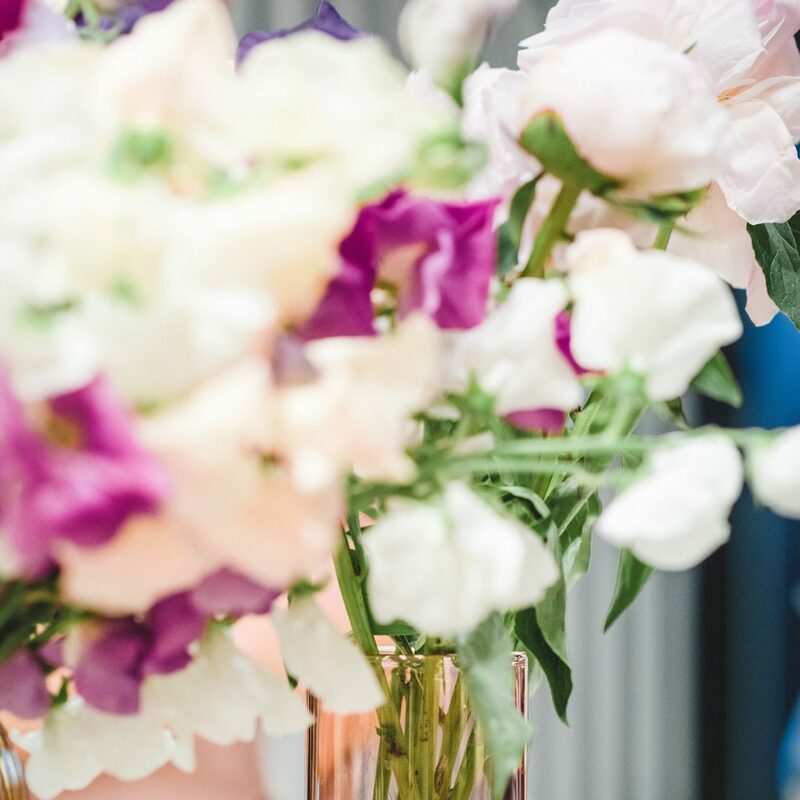 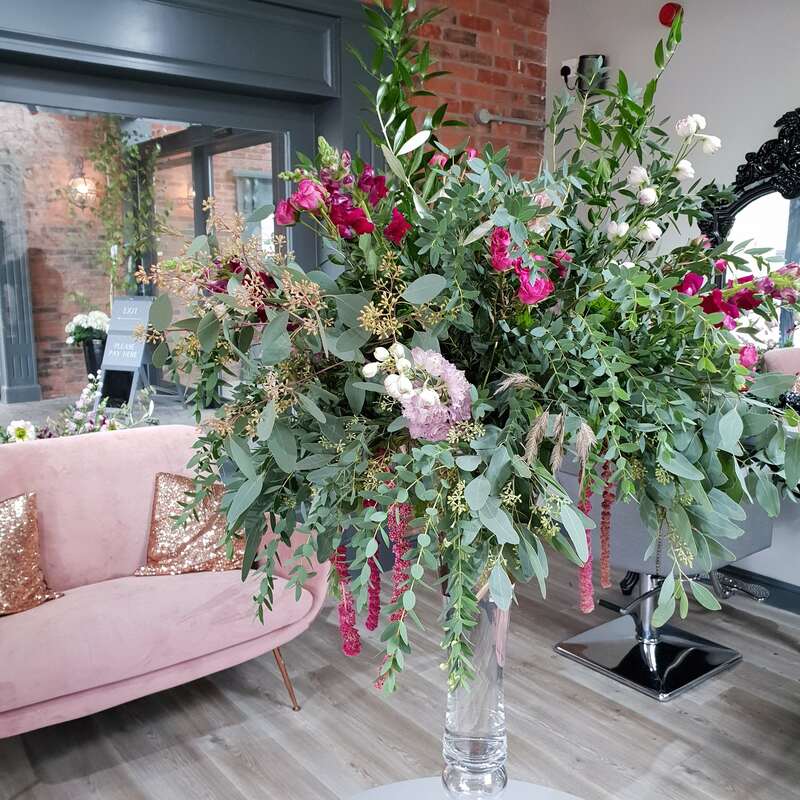 We provided lots of beautiful blooms for the official launch party of this gorgeously chic hair salon in Sutton Coldfield.